Ampersand Bar and Restaurant compliments well with Cebu's gastronomic selection and culture, emerges as with a casual dining concept serving dishes inspired by cuisines around the world. 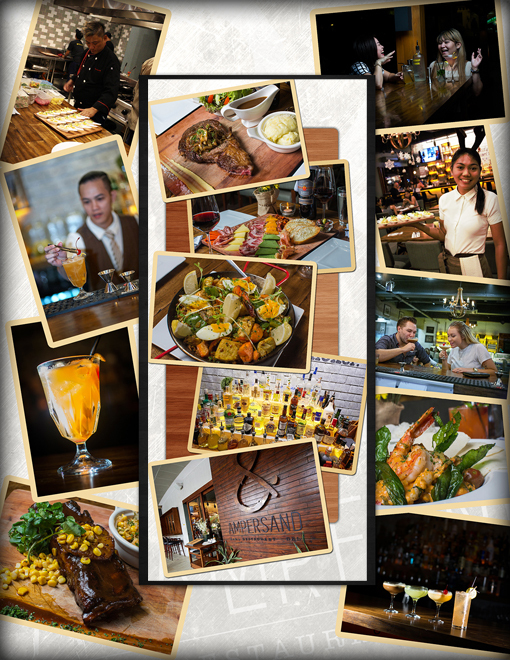 Ampersand is a deviation of five other sister restaurants in Metro Manila: Catch; Hooch; Poulet Manille; Ebeneezers; Smith Butcher and Grill. In Cebu, Ampersand is located at the Ground Floor of Banilad Town Center. 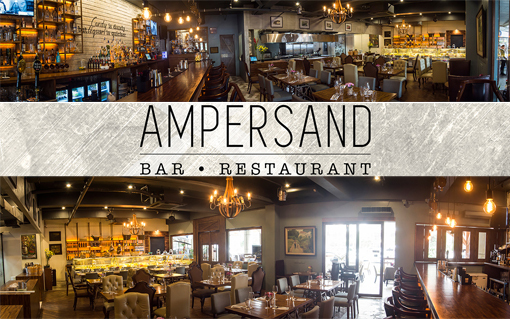 Ampersand Cebu has sophisticated illumination with interior and lighting stands out from the rest. Either you are looking for the sumptuous meal or unwind from a long day, she could be a go-to hideout. The most authentic ingredients makes the cut, with ala carte menu inspired by the individuality, creativity and cultural orientation from east the west. Sandwiches, Salads or Soups and wide selection of drinks and cocktails. To name some of the original cocktail creations: The Herbalist, Cinco de Cuban, Drunken Rabbit, Circa 1934 and Flipino. To know more about these creations, comment down below or visit them at Banilad Town Center. For reservation and inquiries, call Ampersand Cebu Phone number 032 416 1233 or email at ampersandcebu2015@gmail.com Their social media outlets are @ampersand.cebu on Instagram. 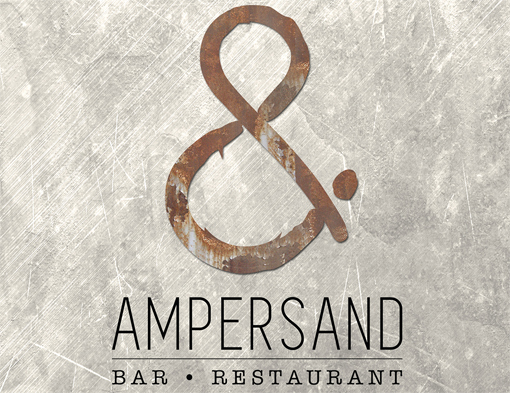 0 comments: on "Ampersand Bar and Restaurant at Banilad Town Center Cebu"